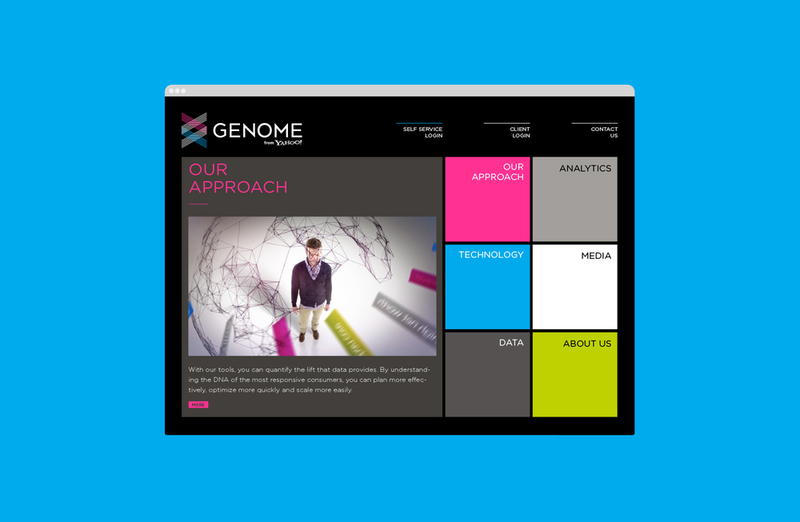 Ever since its creation in 2011, Genome from Yahoo has been building targeted online audiences for digital advertising. 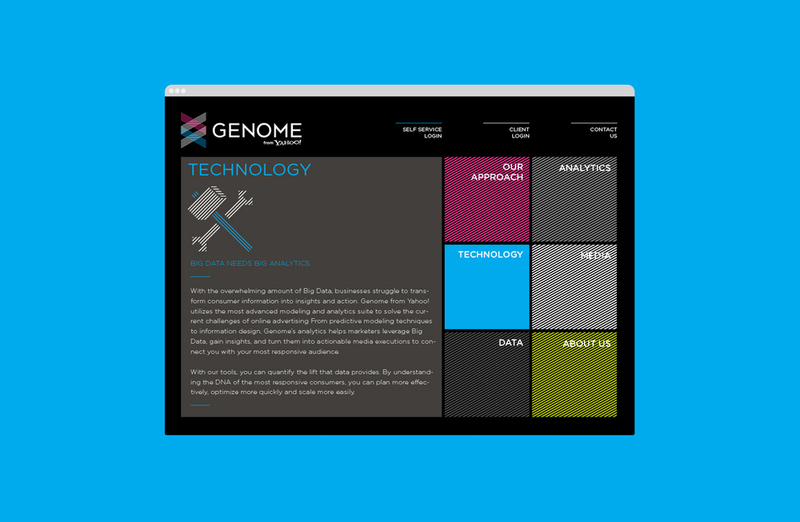 We built Genome’s premium brand identity from the ground up, conveying a sense of elegance and technology. 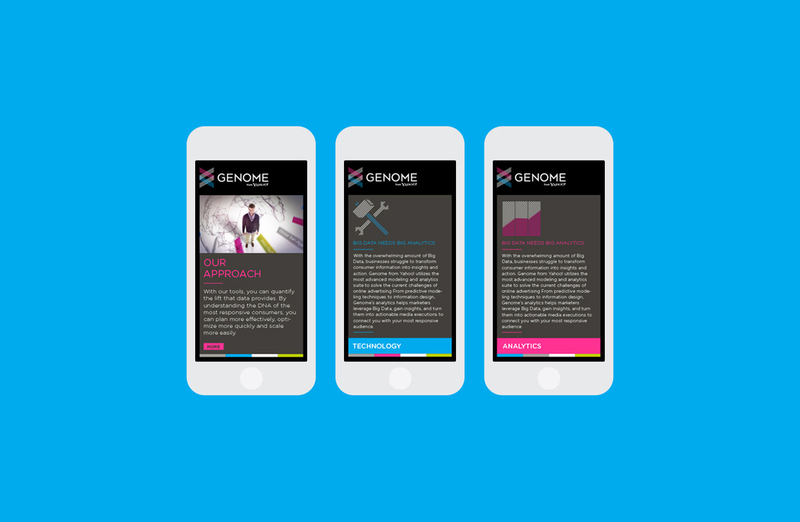 We approached the creation of the brand’s name by focusing on the concept of “online DNA”. 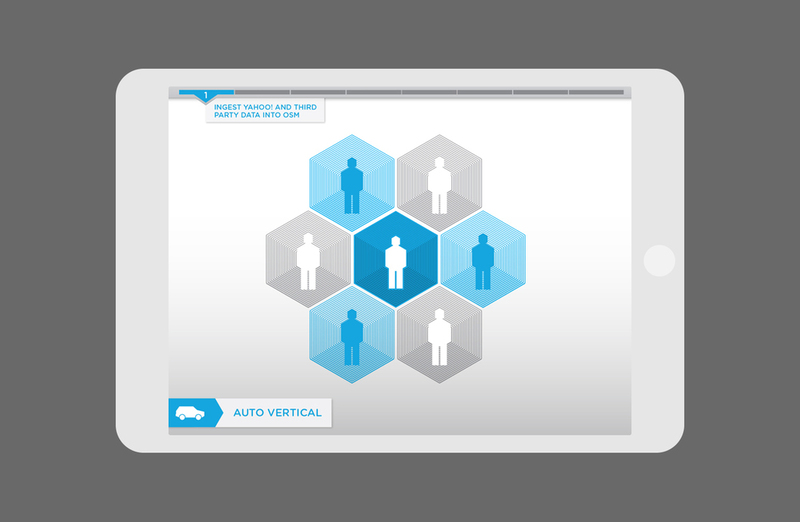 We captured this big data momentum in the form of a hero video to show how Genome provides a 3D view of consumers and the media needed to generate succesful marketing outcomes.